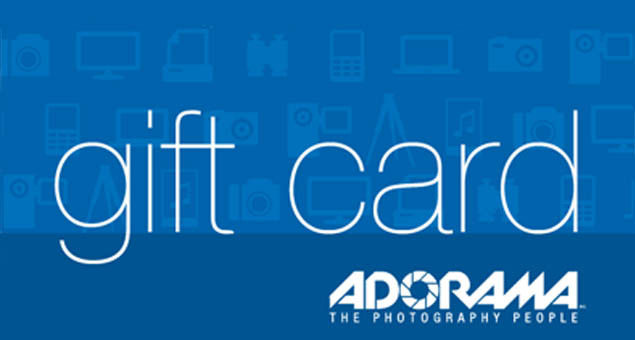 Surprise all shutterbugs in your life by sending them ADORAMA Gift Cards & Gift Certificates. Let them buy the perfect camera lens for their next shoot with a gift card that starts from $25 and ranges up to $600. It’s a gift that admires everyone. You can send gift cards via e-mail or postal mail; it’s up to you.